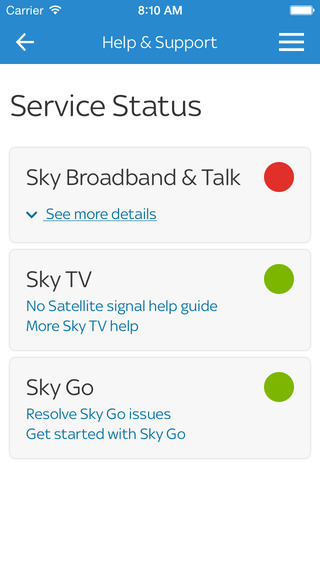 British Sky Broadcasting, the satellite broadcaster for the United Kingdom have launched another app to compliment their growing suite. 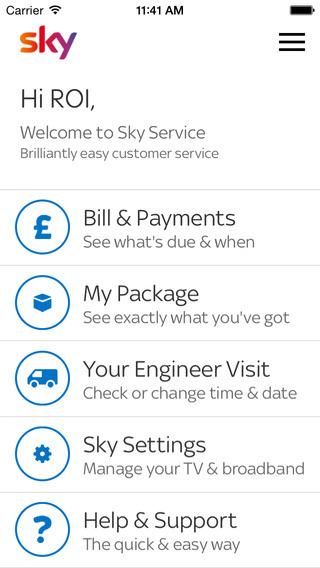 The new app, available on iOS and Android gives an easy way to view and manage your account, make changes to things such as Pin number, engineer bookings and gives an easy way to check the service status. Also available is billing information and the Sky help and support library. We're giving away a OnePlus One invite, but be quick!